Our Performance 5.0 Towel offers softness and absorbency without the unnecessary bulk of other towels. 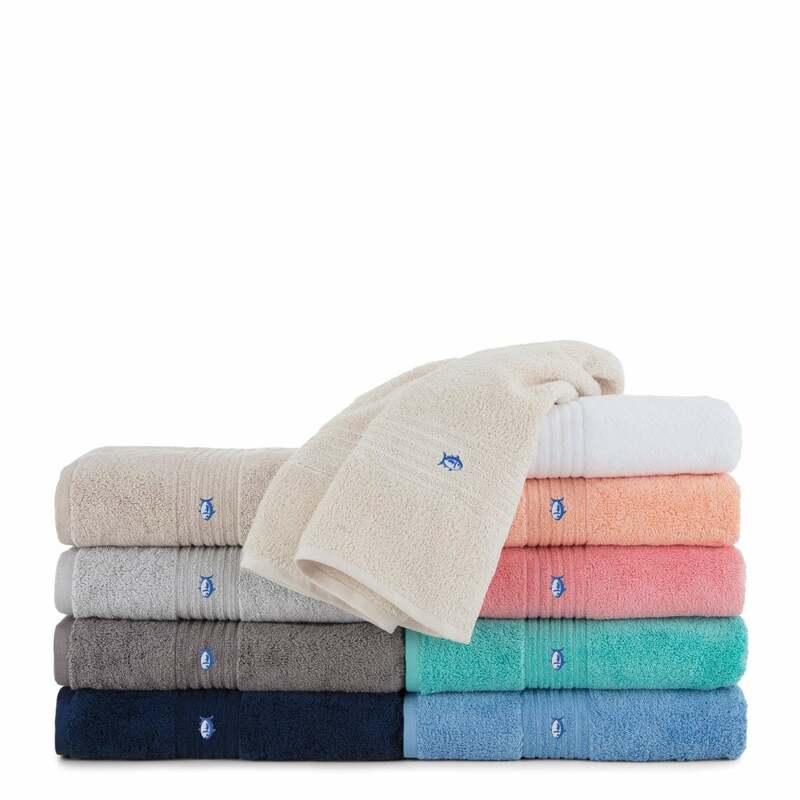 With our embroidered Skipjack emblem at one end, the low-linting and fade resistant fabric will give you a clean, bright towel through every wash.
Machine wash before use. Wash dark colors separately in cold water. Tumble dry low. If bleach is desired wash using 1.5 oz of chlorine bleach, along with 1.5 oz of detergent.